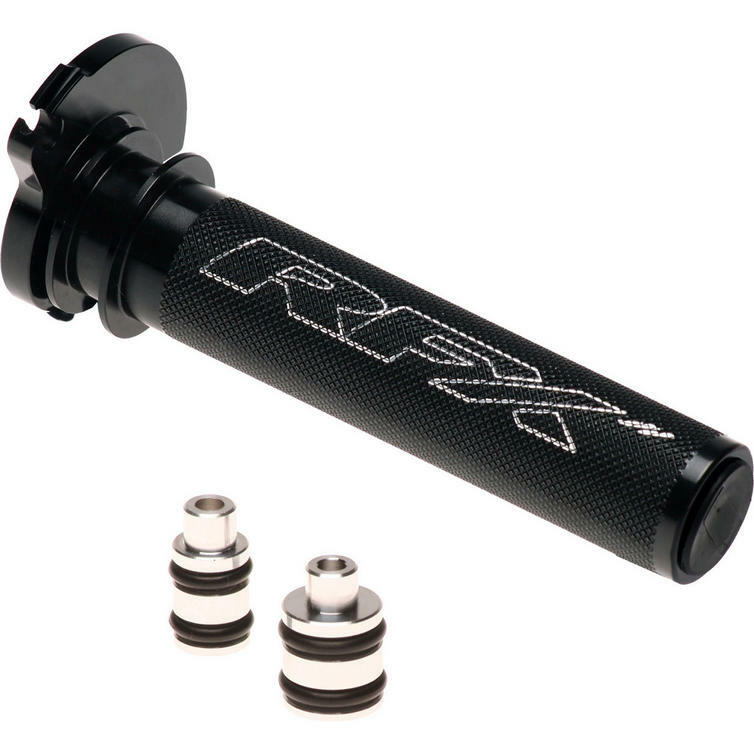 The RFX Pro Series Throttle Tube is part of the latest RFX collection. 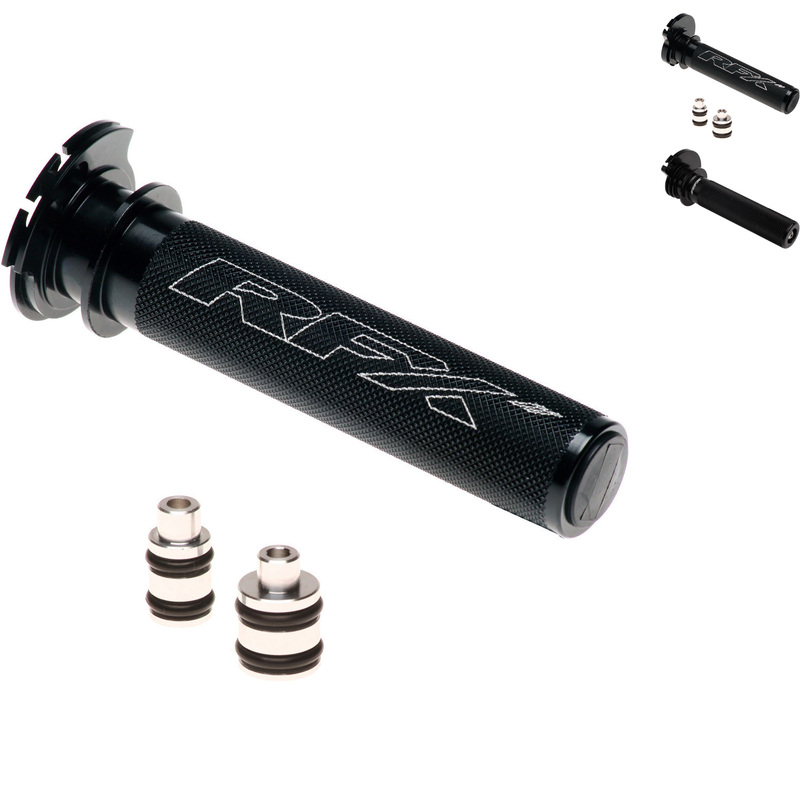 The RFX Pro Series Throttle Tubes are machined from billet aluminium and feature a sealed bearing and Teflon sleeve to provide an effortless throttle action. 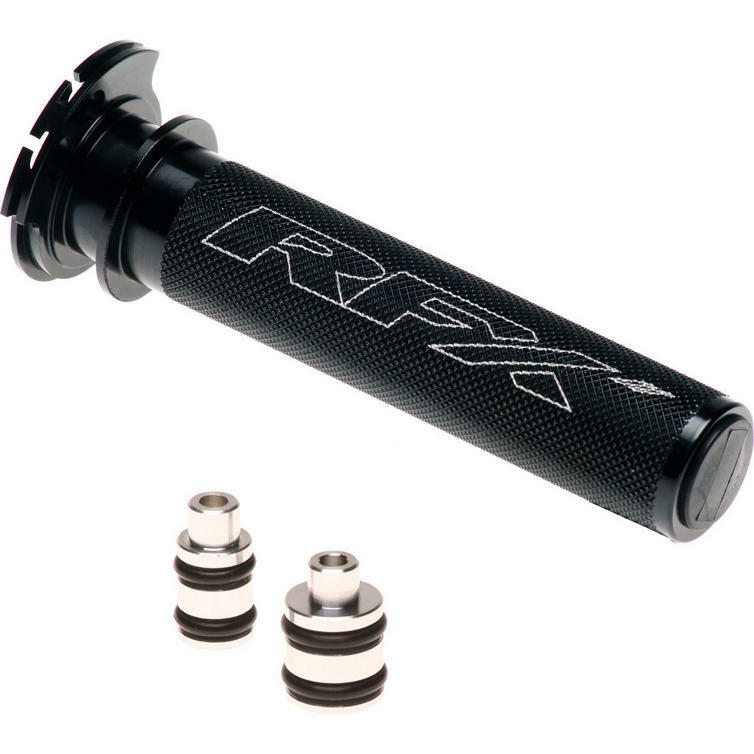 The RFX Pro Series Throttle Tubes resist damage in a crash unlike standard plastic tubes. For these reasons they are used by many of the top race teams and riders in the UK Championships such as STR KTM. 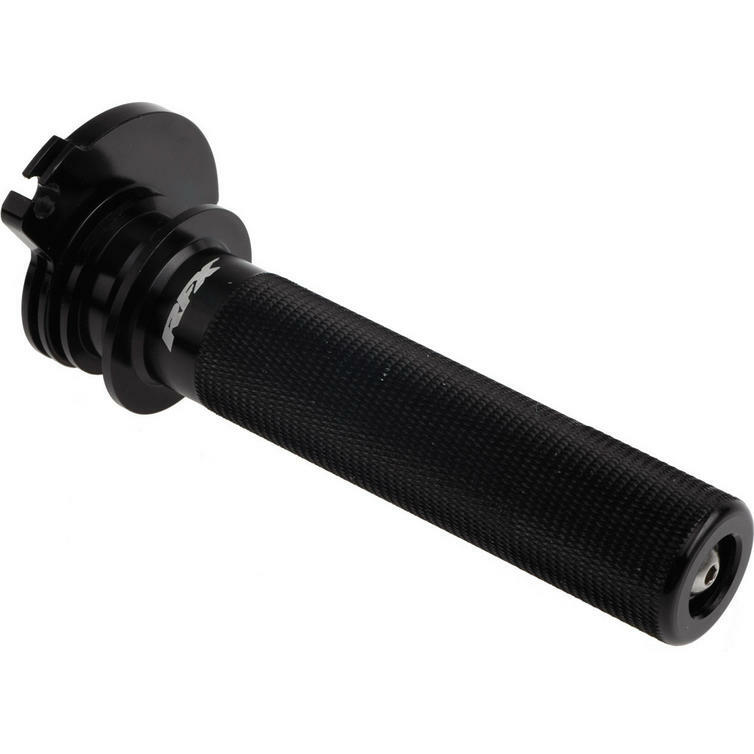 View all RFX Throttle Tubes. View all Throttle Tubes.